At the turn of the century, Henry Schultz made his living building roads in the Berrien County area. Little did he know that one of the roads he helped construct would be very close to the current location of Schultz Roofing Supply Company, a business that three generations of the Schultz family have committed to “building America” with excellent customer service and high quality materials. 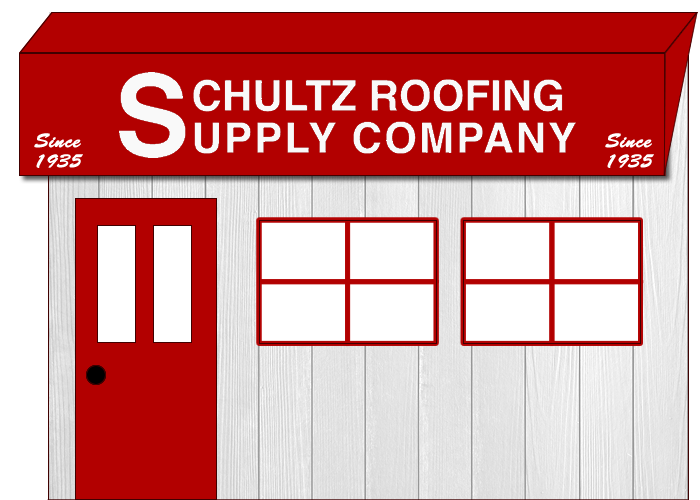 Schultz Roofing Supply is truly a family business. 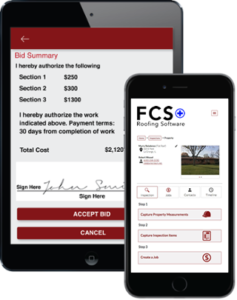 Henry’s son, Clarence, founded the business in 1935 strictly as a roofing contractor. In 1960, the business converted to a wholesale/retail distributorship. In 1963, after spending his first year out of college in the finance business, Larry Schultz joined his father’s business, becoming president of the company in 1964. Eventually, the business became even more of a family enterprise. Larry’s wife, Judy Dunham Schultz served as secretary/treasurer. Their daughter, Lori Schultz Deja, joined the business as office manager and sales consultant while her husband, Chad Deja became the general manager. 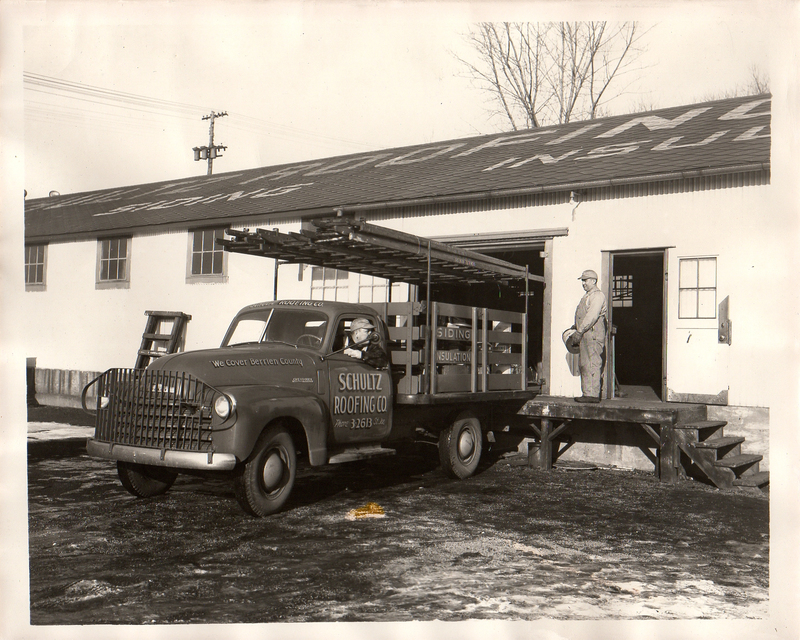 Other family members helped grow the business as well including Frances Schultz, two brothers, and an aunt. Today, the third generation is hard at work maintaining the quality standards put in place by Clarence Schultz. With Chad now at the helm as president and Lori as secretary/treasurer and office manager, they are well aware of the dramatic changes in the business climate over the years. According to Chad, the business climate has changed dramatically over the years. “Single location distributors are definitely a minority and carrying on family business traditions through three generations is becoming increasingly rare,” said Chad. Lori attributes their success to maintaining the high standards that were set decades ago. 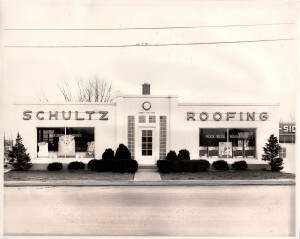 The Schultz family also feels that supporting their community is a vital part of their philosophy as a family business.